Sharp R-72A1MV microwave oven has 25 litter capacity, auto mode, easy option for grill, 220-240 volt supported, 900 watt microwave power with 1000 watt grill power, 6 auto cook menus, auto minute start, easy clean interior, child safety lock. Also this Sharp R72AO grill microwave oven comes with stainless steel body. 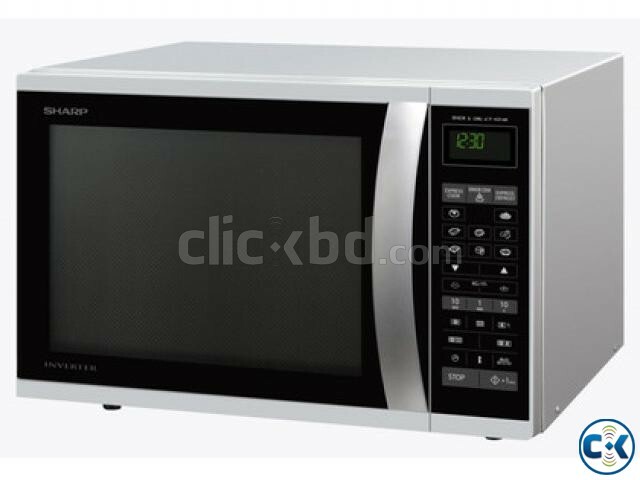 This product sharp r-72a1(sm)v microwave oven comes with 1 year service warranty.